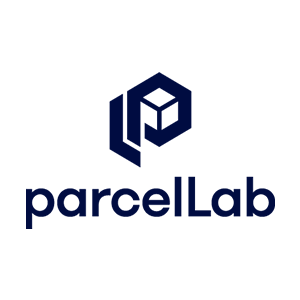 parcelLab is the leading cloud solution for smart parcel monitoring and targeted customer communication during the e-Commerce delivery process. With parcelLab, online shops can control their post-purchase customer experience without losing important customer touch points to DPD, Royal Mail & Co. parcelLab integrates with over 80 logistics carriers globally, enabling retailers to provide a personalised, branded, proactive and friendly experience during delivery. Retailers can stay in control of their customer relationships and drive customers back to their personal tracking page in the online shop.